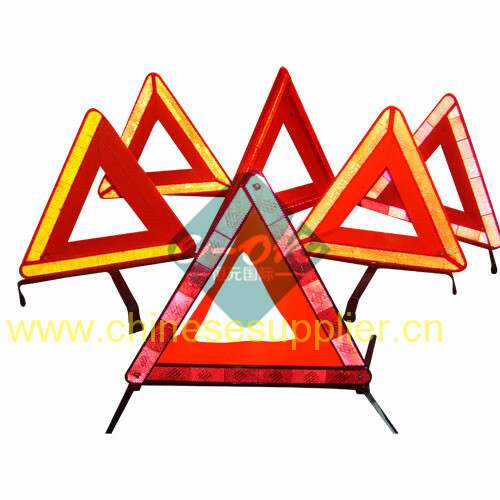 As one 15 years business company in line of road traffic products, we can supply many different styles of Road Triangle, Warning Triangle, safety triangle, reflective triangle, car warning triangle, emergency warning triangle. 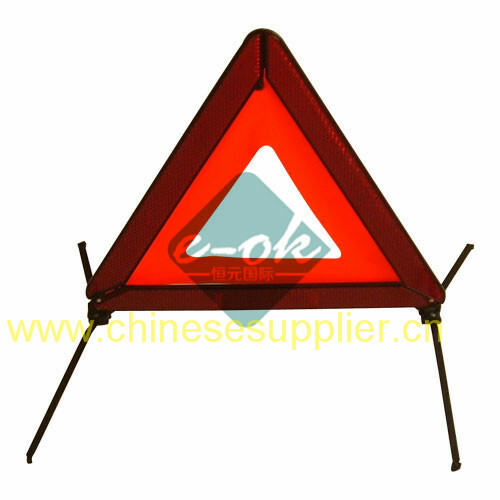 Our car warning triangle are welcomed by European market, can supply E-Mark certificate. 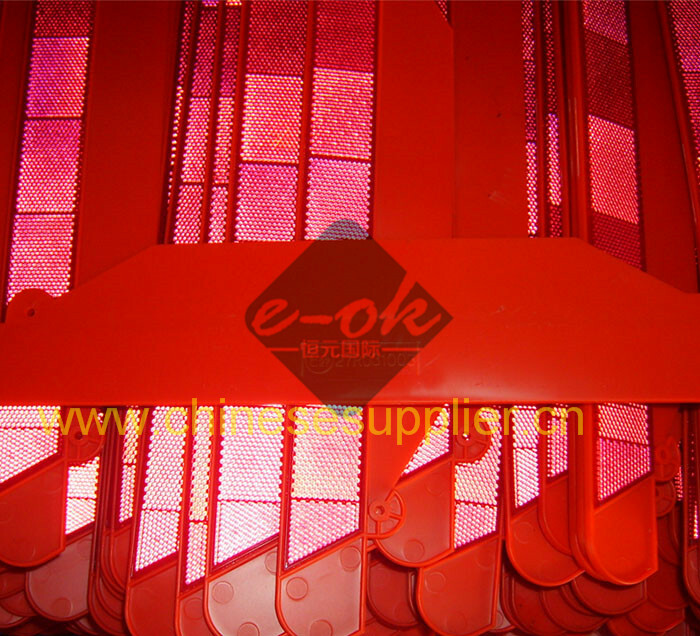 Supply capacity: 100,000 pcs per day. 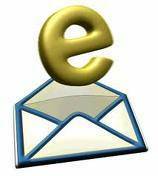 Welcomed large importers, road traffic company put trial orders to us, Our experienced representatives welcomed you contact us now. To see large clearly picture, pls click here. Pls click here for large picture. 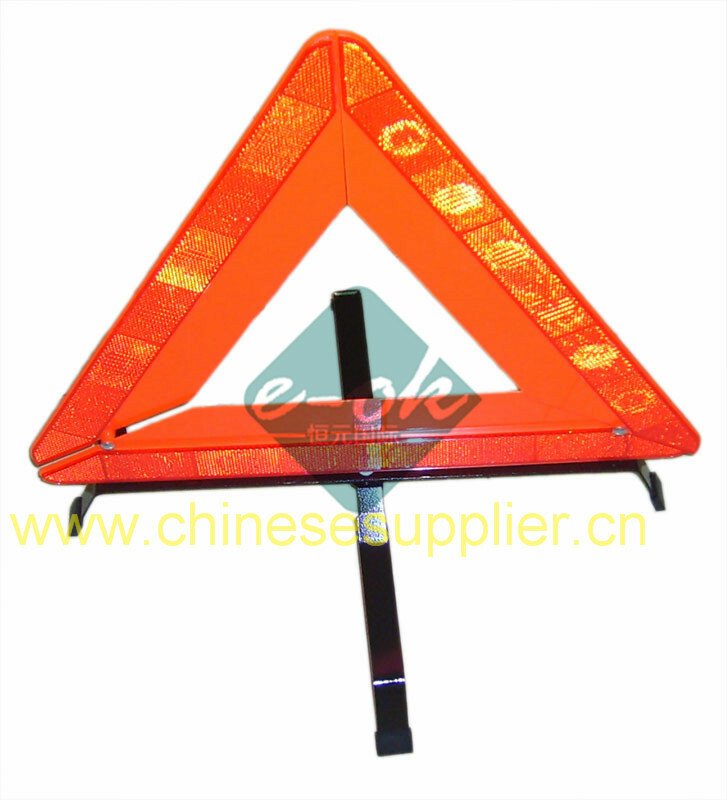 We can supply many different styles of road triangle/ warning triangle for you, many of them have E-mark certified. Pls click hear for large picture. 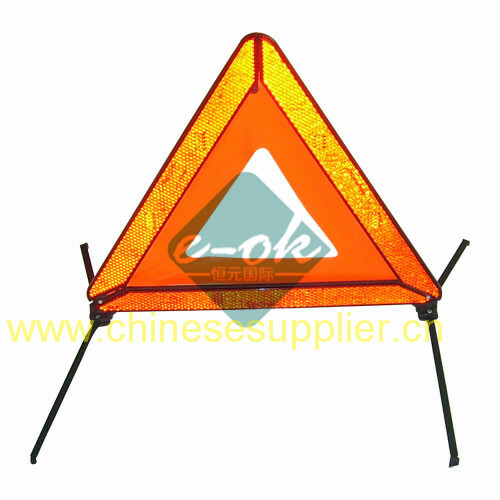 The safety reflective triangle can be satisfy of E-mark request, the number embossed on the back or the corner of the reflective triangle/warning triangle. 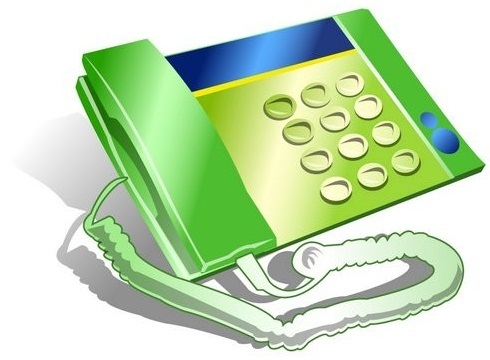 Large picture, pls click here. 5.Leg shoes are made by PVC. Click here for large picture.